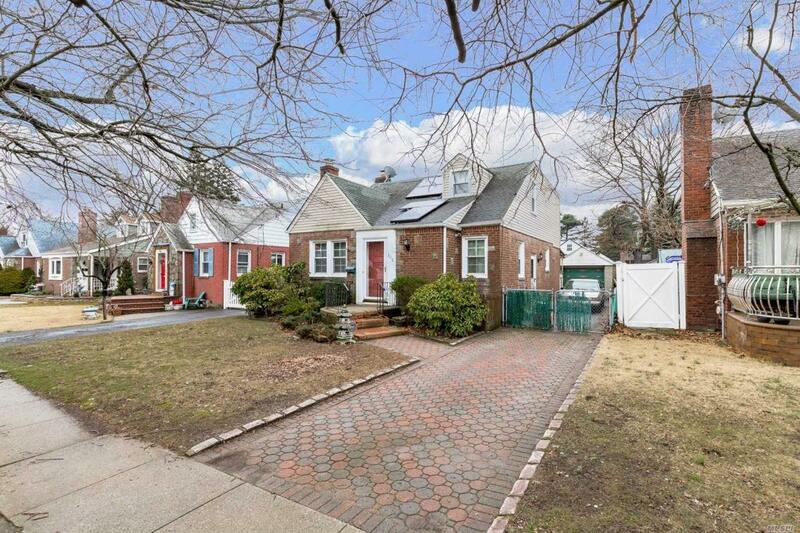 Charming Cape In The Heart Of West Hempstead! 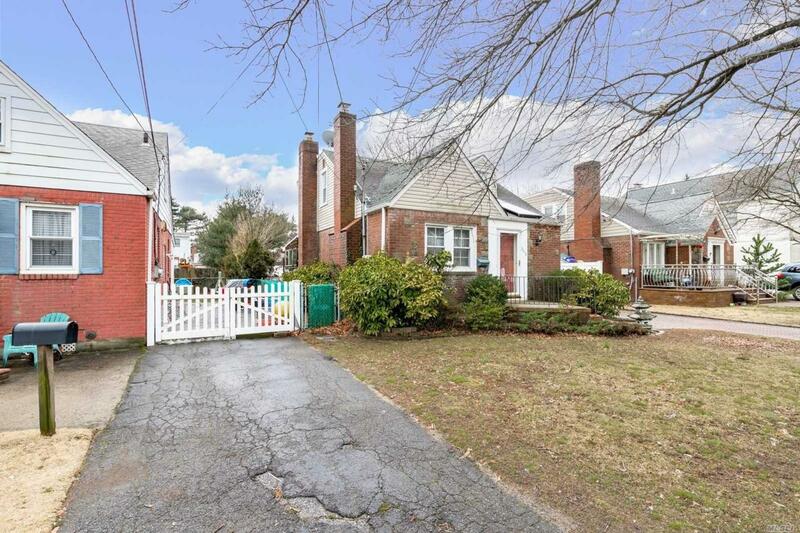 Fenced In Yard With Detached Garage. Amazing Pot Belly Stove In Back Room. Gas Cooking, Oil Heat, & Solar Panels! Walking Distance To Houses Of Worship. 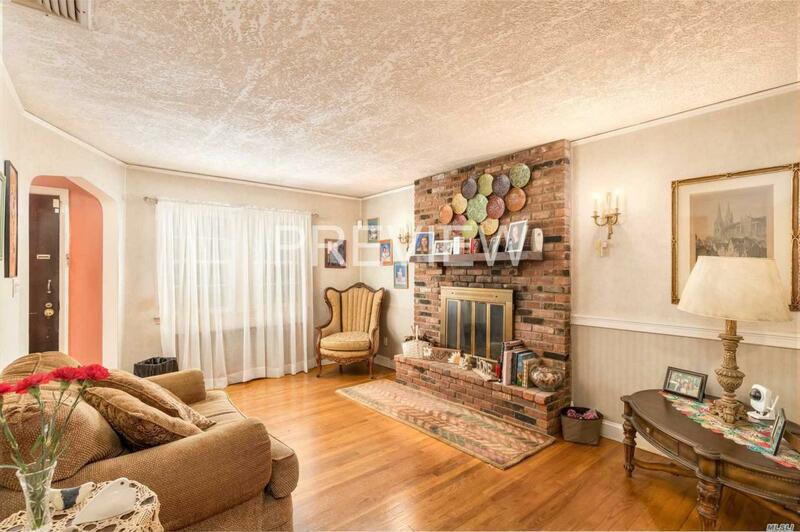 Close To The Long Island Rail Road And Much Much More!